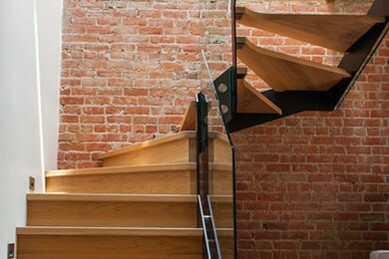 Is there a better way to visualize an inspiring concept than looking at actual creations? 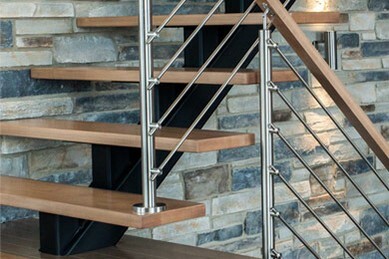 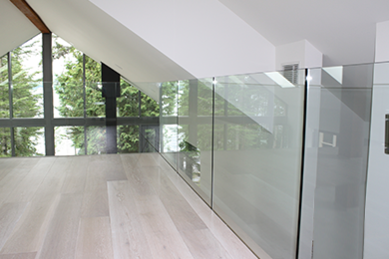 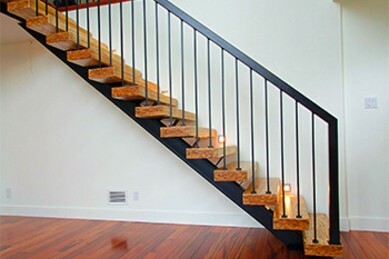 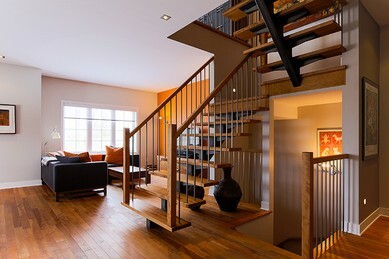 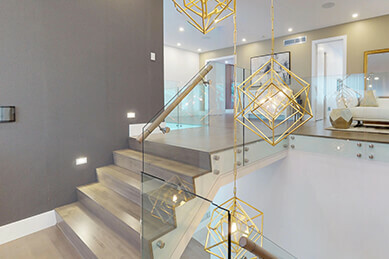 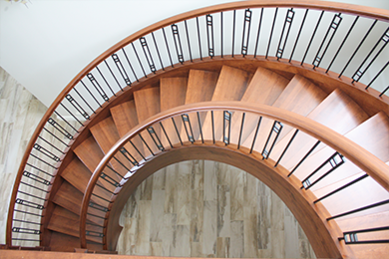 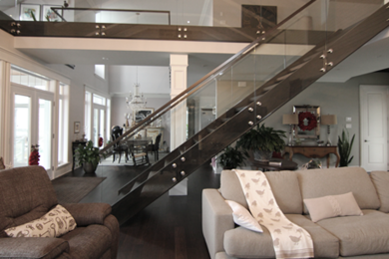 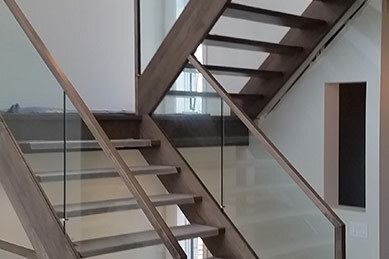 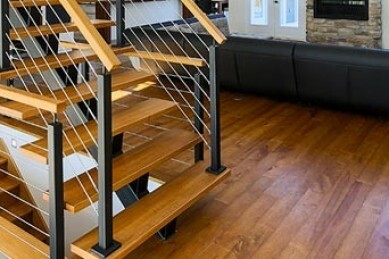 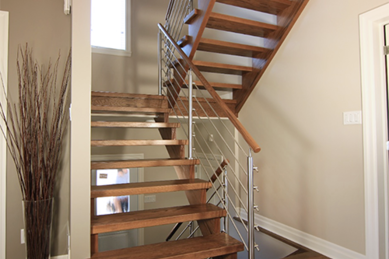 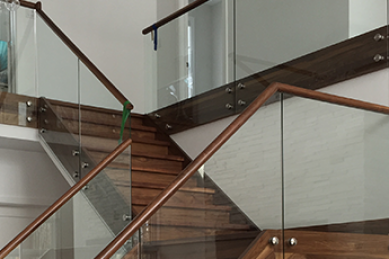 Because there are an infinite variety of tastes, styles and interiors, our contemporary or classic staircases along with exposed beams, framing and other wooden elements, will undoubtedly add flair to your house-building projects. 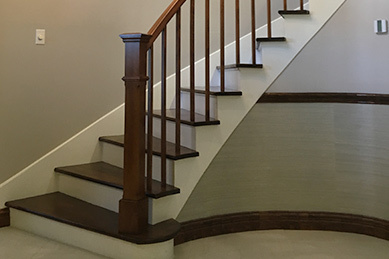 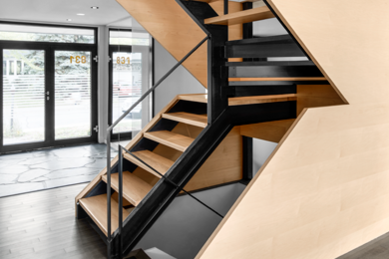 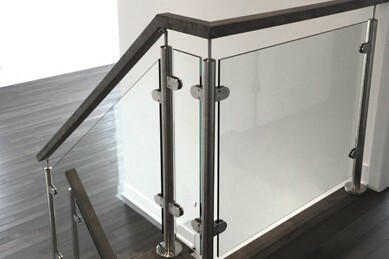 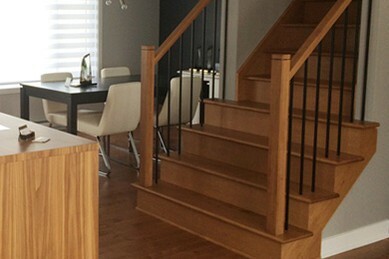 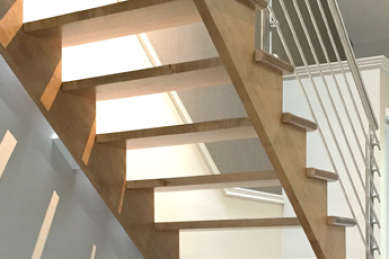 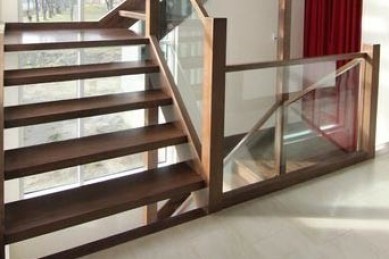 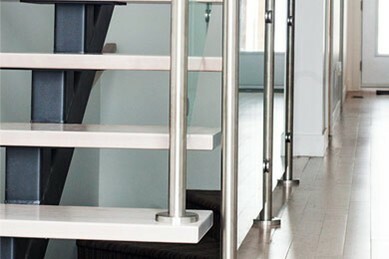 Many model staircases, flooring and framing samples, are also displayed in our showroom, where you ask your questions directly and find expert advice.